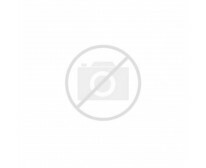 Crafted from high quality top grain leather, this 'bugatti' product is designed for those wishing to luxuriously and durably stow their phone. Equiped with a belt loop, this design is perfect for easy carrying. The magnetic push button ensures safe and easy closure, while the easy strap release allows you to get hold of your phone swiftly. A functional design, created to give you the comfortable use desired. 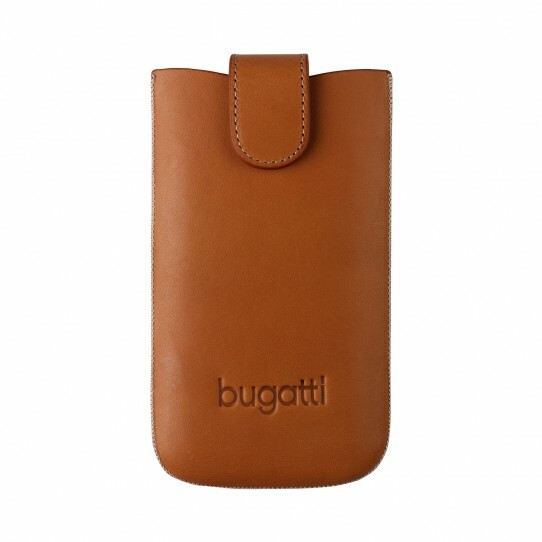 Crafted from high quality top grain leather, this ‘bugatti’ product is designed for those who wish to dress up their phone in a luxurious way while offering it ultimate protection.